• Women's Penn State 3/4 Sleeved Raglan Tee by Blue84. • Navy with White v-neckline and accent stripes on sleeves. • "Nittany Lions" on front in Rhinestone Studs. 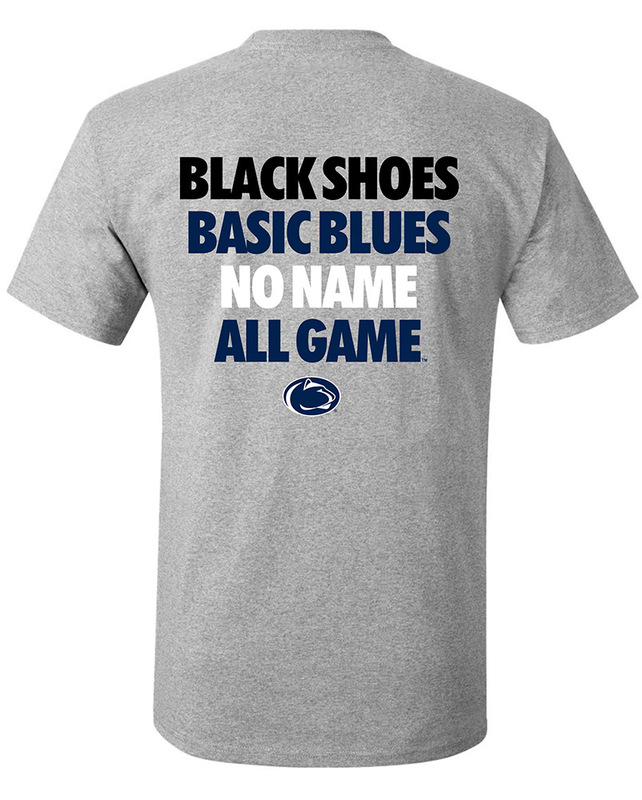 • Nittany Lion Logo below text.